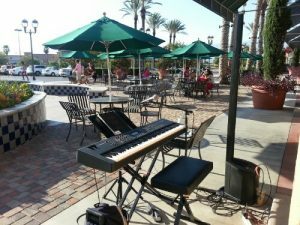 Mr Los Angeles Pianist Plays Redlands-Citrus Plaza! I always love getting down to Citrus Plaza! For the past 3 years I’ve had the opportunity to drive down..usually on a weekend night and play piano and sing popular songs for all the cool people who come hang out. They promote music from 6-8pm but I usually try to start at 5:45 when the piped in music stops and I will almost always play right up until 8:15 when it starts again. It’s always refreshing to play for families and kids that come to hang out. Often there are at least three generations. The spot where I generally set up is in font of the Starbucks. It’s in back of a fountain where kids can splash and run around with other kids. 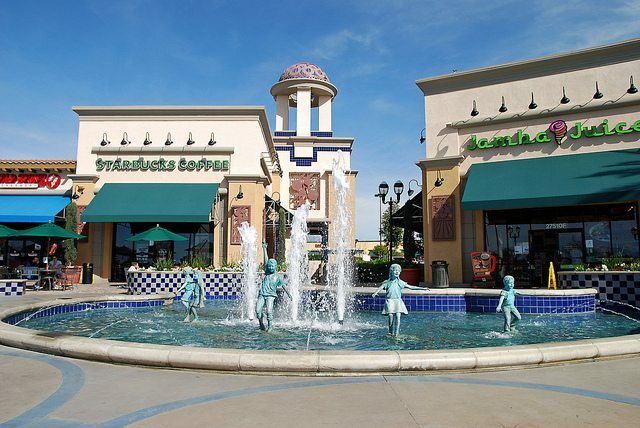 It’s sort of like a playground where kids and parents can hang out and chat and eat ice cream from the Coldstones or get a Jamba Juice or Starbucks and just enjoy the evening. Great warm Summer night atmosphere. The musical tastes are all over the map. I play newer songs for the kids Katy Perry songs or Bruno Mars , Jack Johnson etc..
And The Classics- Eagles, Beatles, Elton John and of course…Pianoman! And some nights Frank Sinatra tunes and other standards are a big hit. 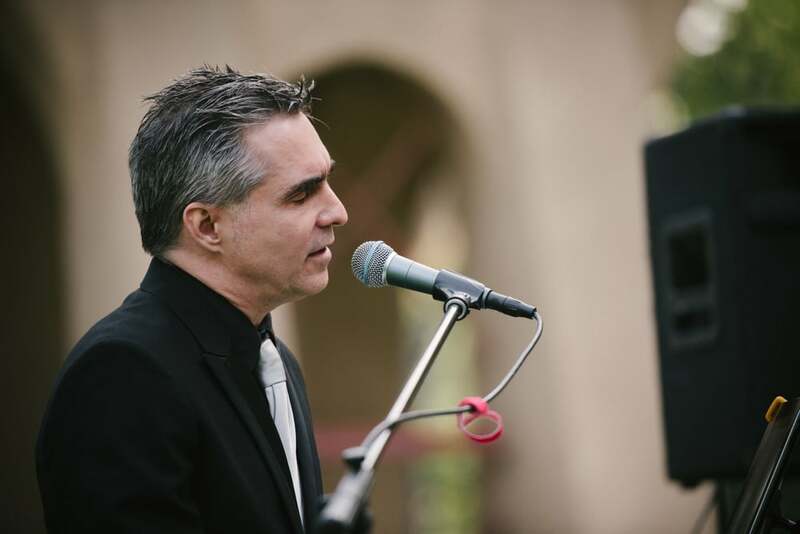 You never know…I will pass out my song lists and the people there will request the set list. Sadly I just played my last booked show there for this year! Now, I can hardly wait til May when the series starts up again!